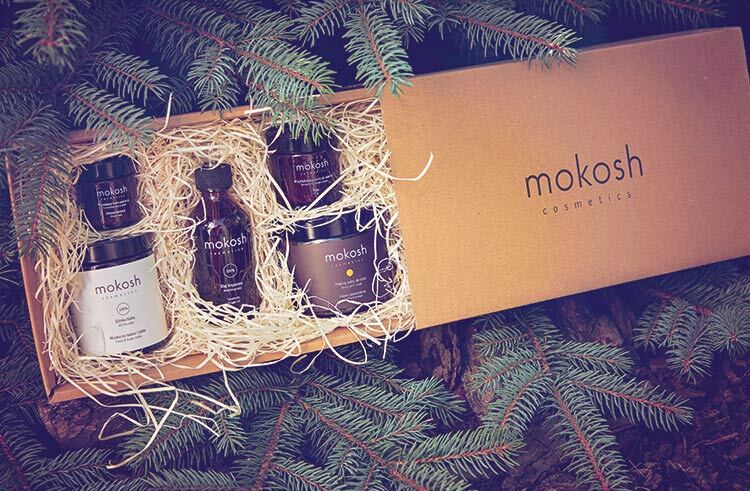 Known for its beautifully intense aromas, at Mokosh we’ve made rapid inroads to be present in the best spas, salons and hotels. Closely associated with wellness philosophy, our brand communicates a fair trade, ethical message and an eco-friendly approach whilst keeping a close eye on trends in design and art. Our goals are focused and aimed at creating a solid national business with international penetration. We began production using one component formulas, and over time we’ve introduced cosmetics caring for all parts of the skin and face all of which contain Polish oils made, for instance, using primrose, wheat germs and carrot roots – that alone guarantees our products are never boring! The quality of our brand is well-known, with Mokosh winning numerous awards such as In Style Best Beauty Buys 2017 & 2018 and Qltowy Kosmetyk 2018. And for further details check here.